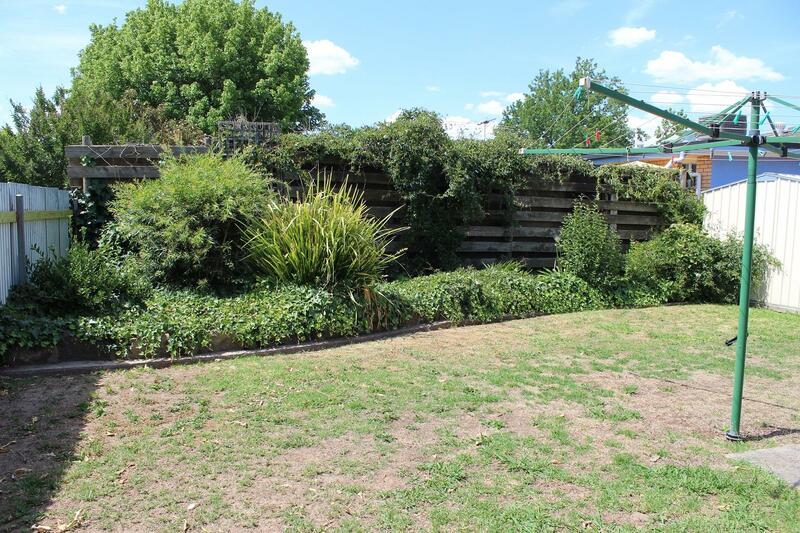 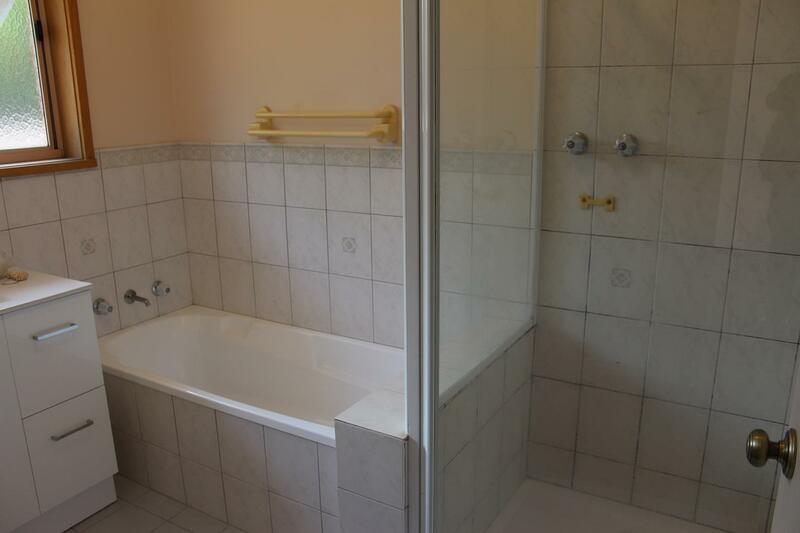 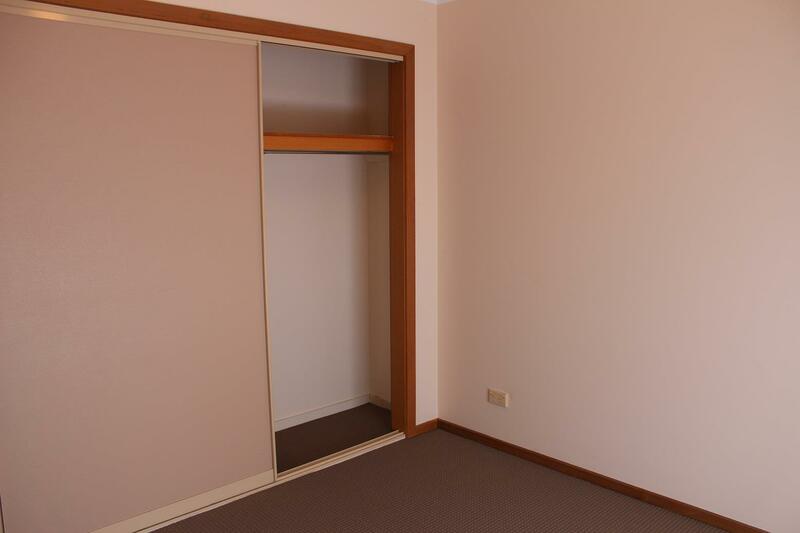 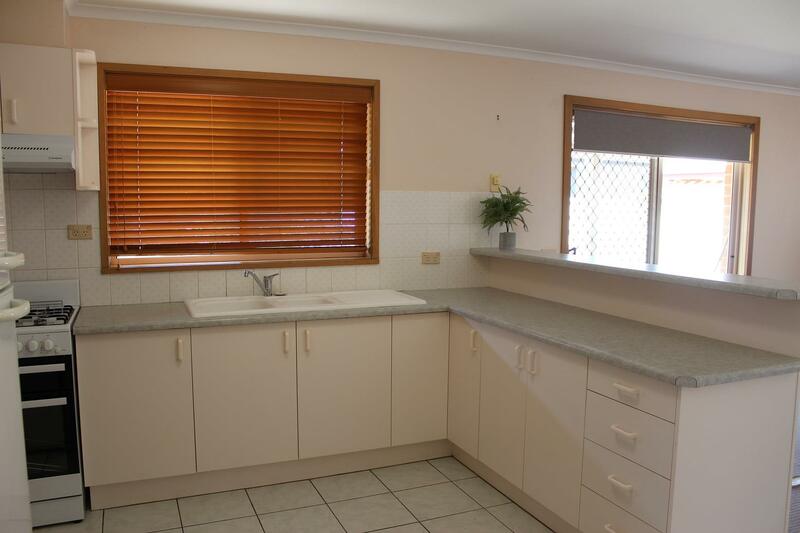 Situated in a quiet, closed court location, yet close to schools and public transport, park, and shops just to name a few. 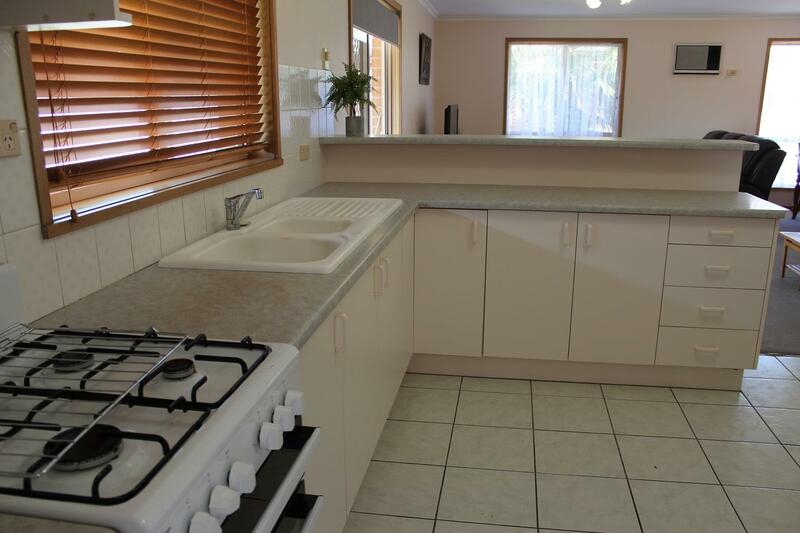 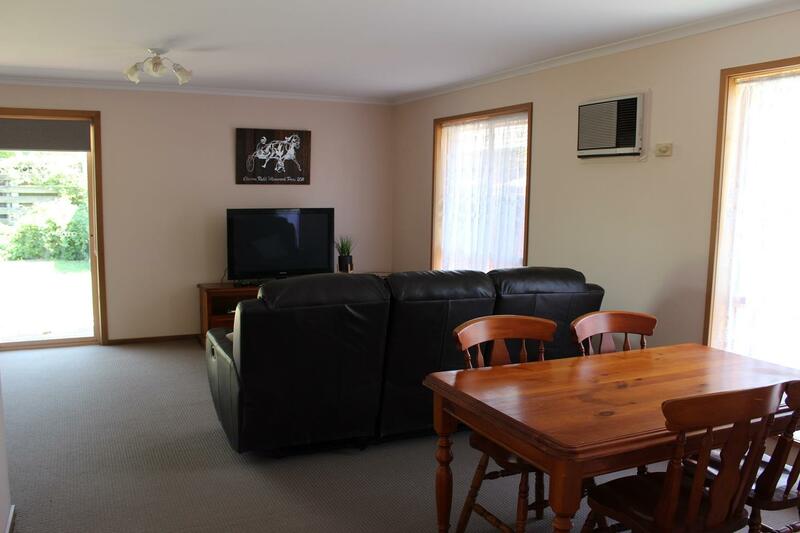 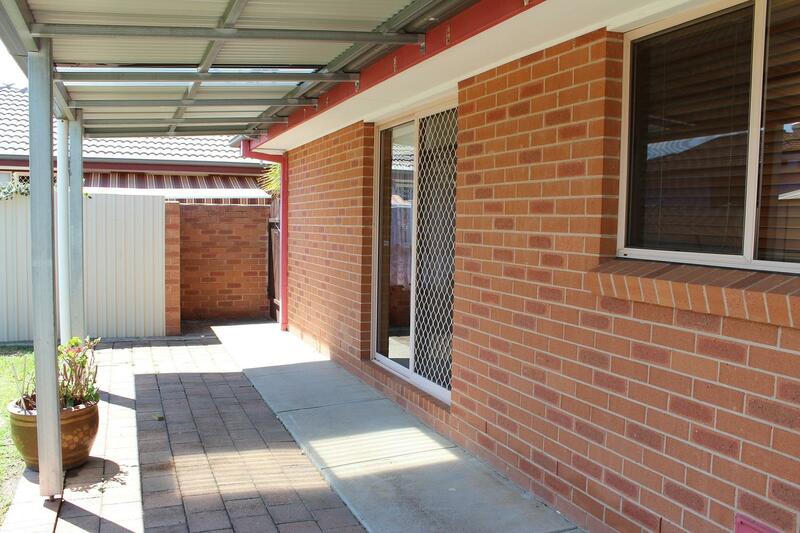 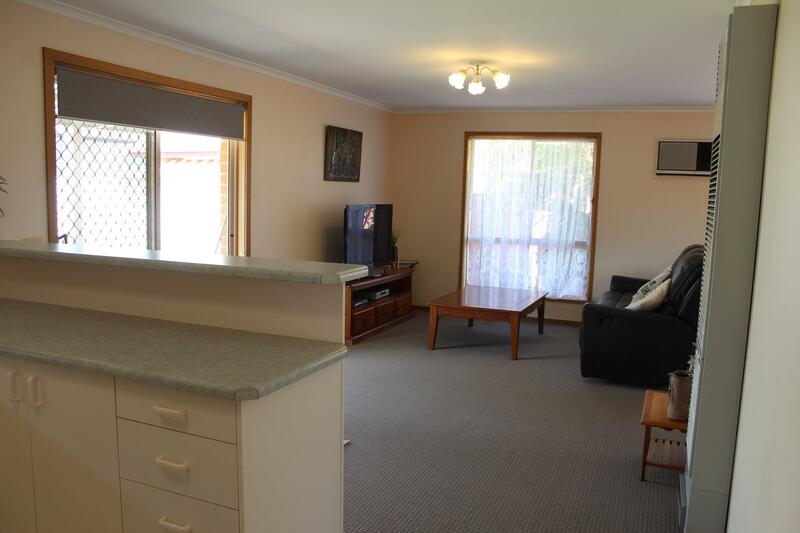 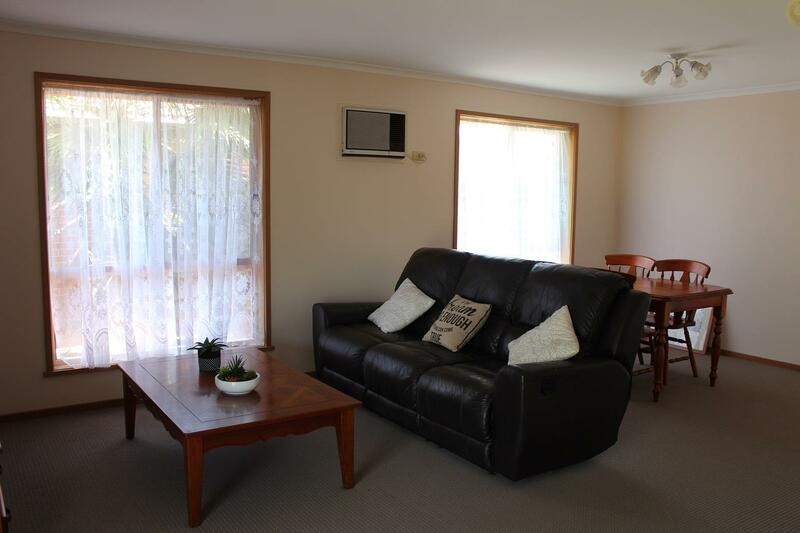 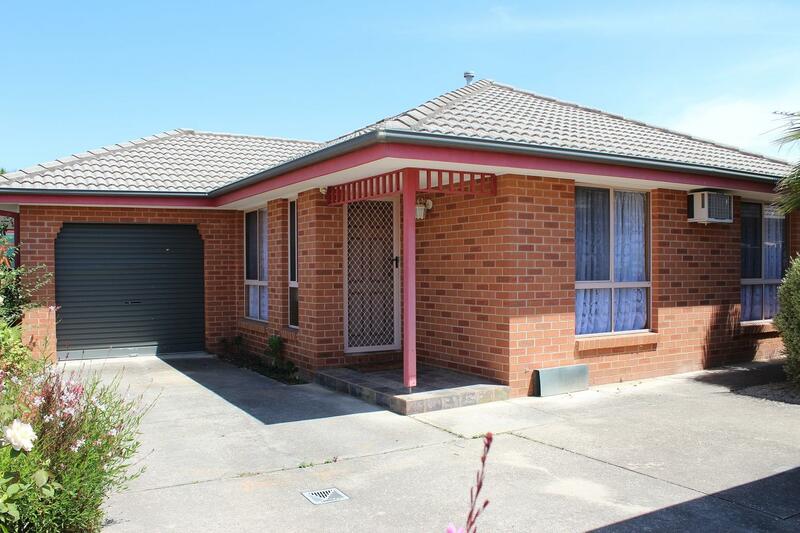 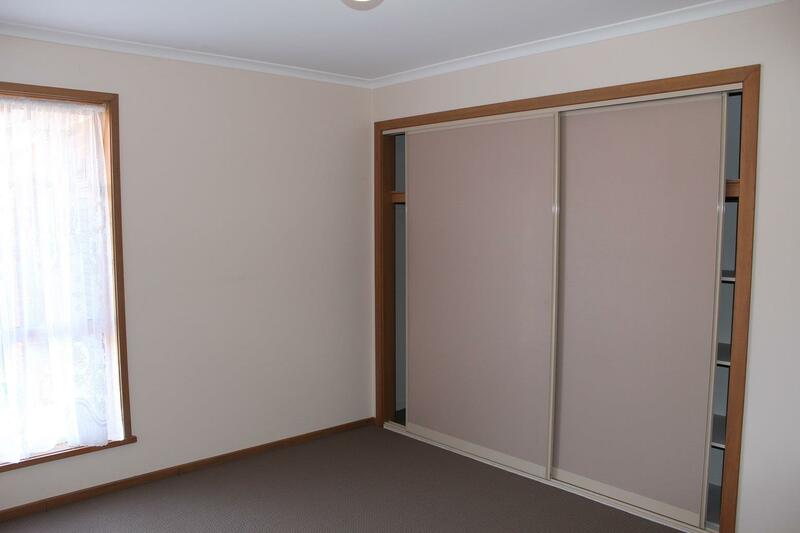 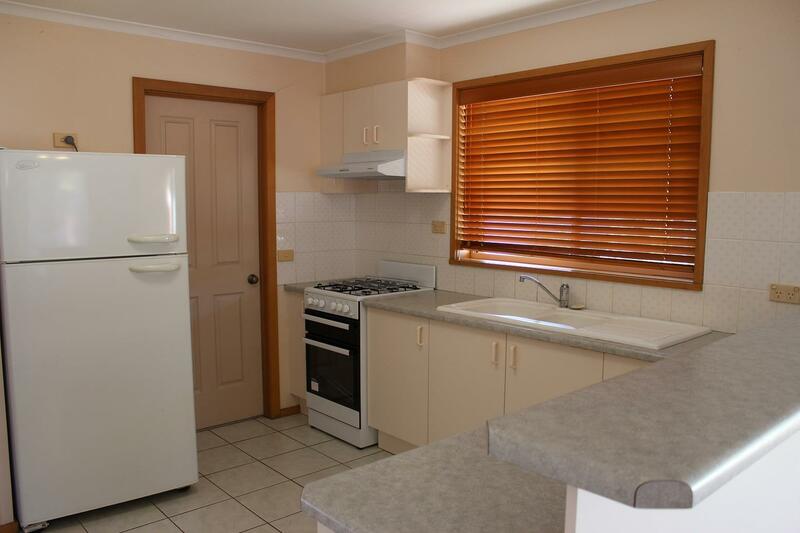 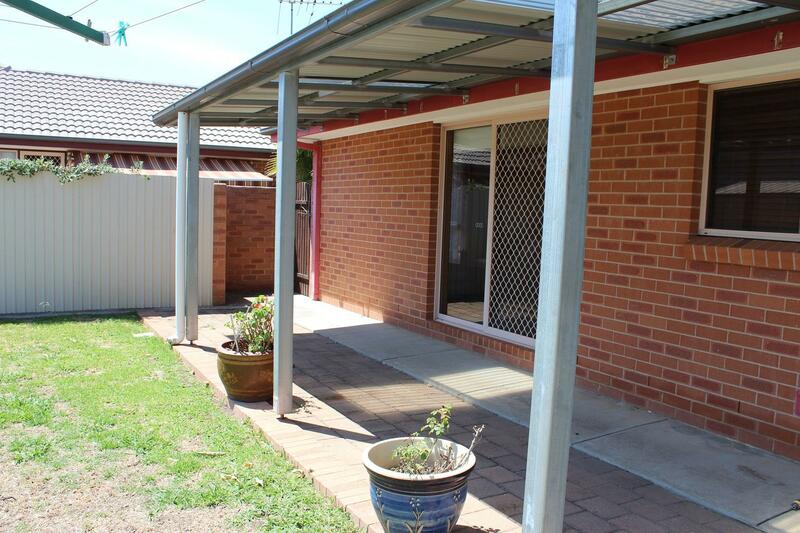 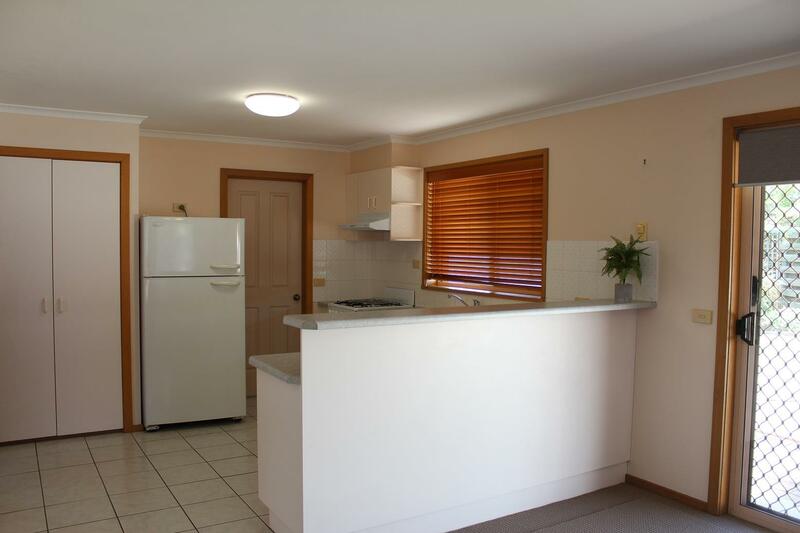 If you're a first home buyer, investor, or retiree this property is just for you. 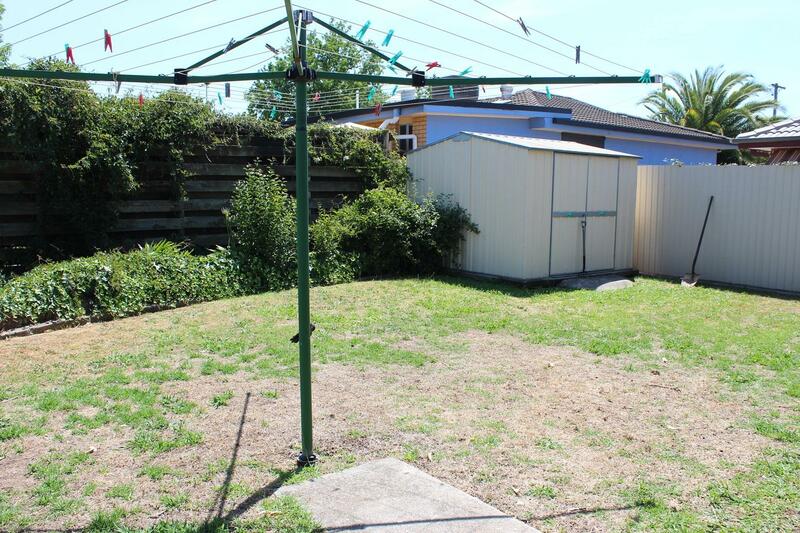 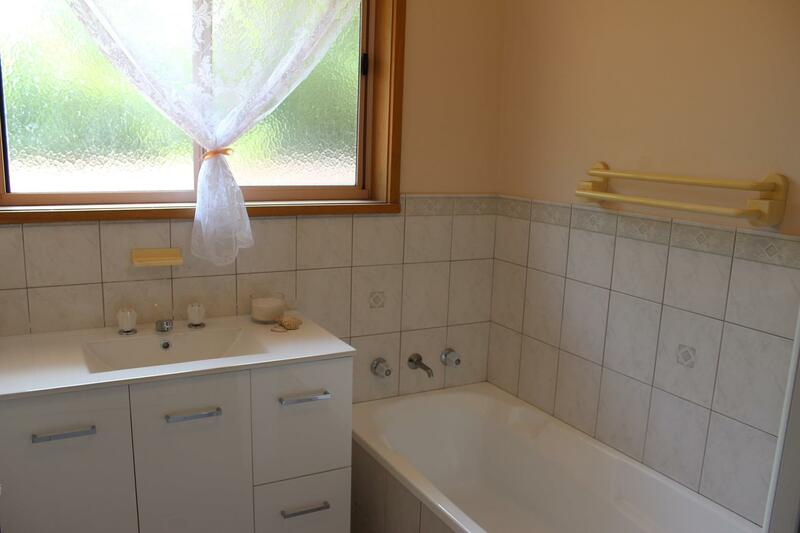 Dear Georgette, I am interested in 2/339 Shirleen Cres, Lavington, NSW 2641, Listing Number 2869197 which I found on http://georgettenehme.com.